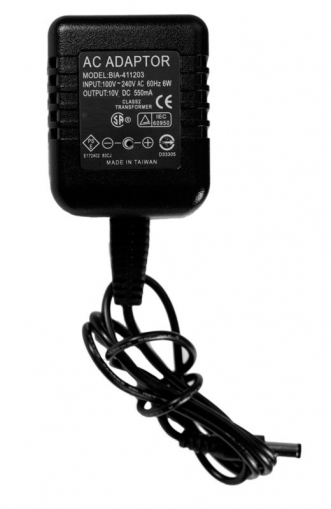 A surveillance camera is hidden in this AC adapter. It also contains a hidden compartment with an SD card that will store the surveillance video. One of our most popular cameras.